Nishaani | Anuragi | OK Listen! 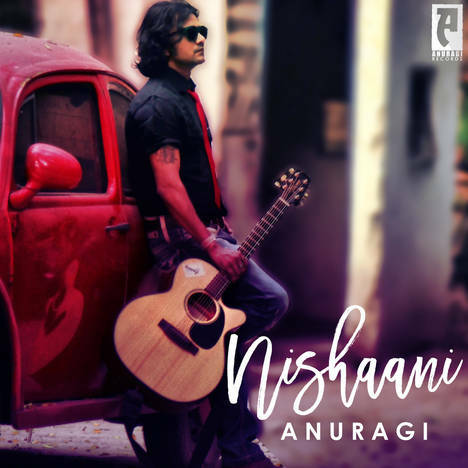 'Nishaani' is Anuragi's debut album, primarily released in 2013. 'Nishaani' is the journey of heartbreak and evolving through it. 'Anuragi' is Hindi Rock Band founded by Delhi-based Singer-songwriter Dr. Rajesh Anuragi in 2012. 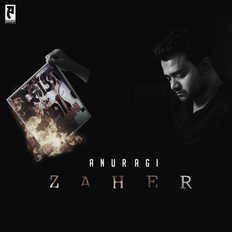 ‘Anuragi' is a Hindi Rock band from Delhi, India. Founded by Dr. Rajesh Anuragi in 2012.